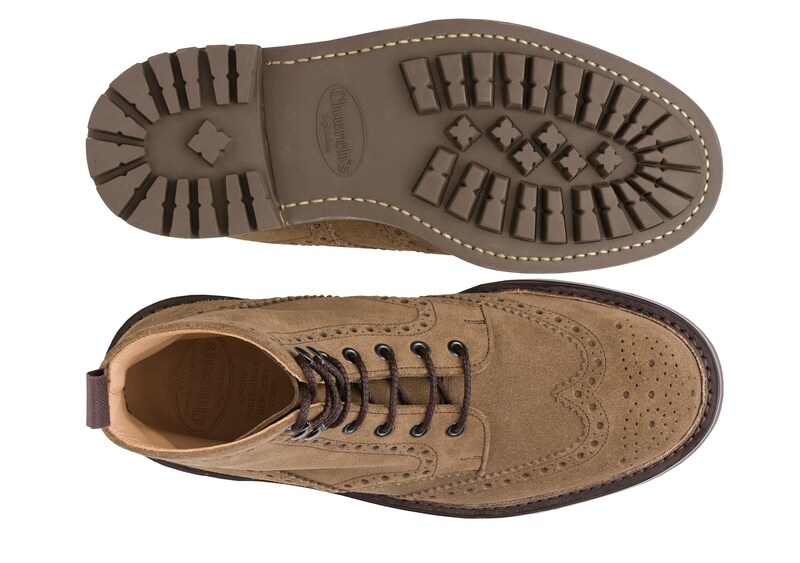 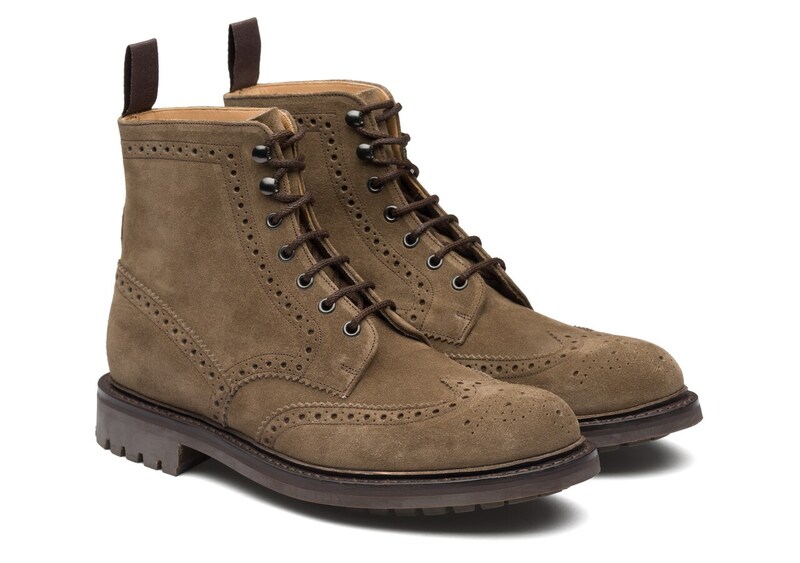 Take your Church’s to the country with the rugged yet refined Mc Farlane 2. 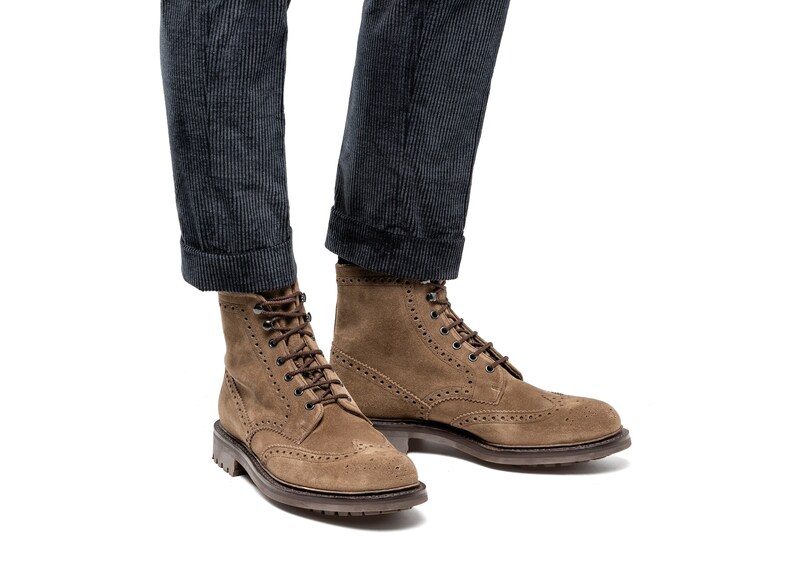 Crafted from soft, muted castoro suede and finished with traditional brogueing, this lace up derby boot boasts dual city-country appeal. 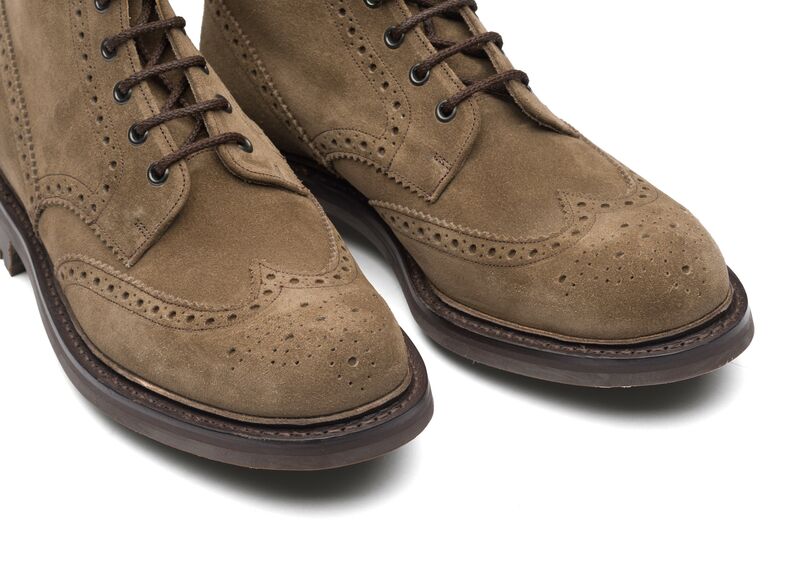 It’s distinctive chunky commando rubber sole is inset, making it invisible from the profile, while further weather resistant features such as the storm welt are also hidden in the sleek, intelligent design. 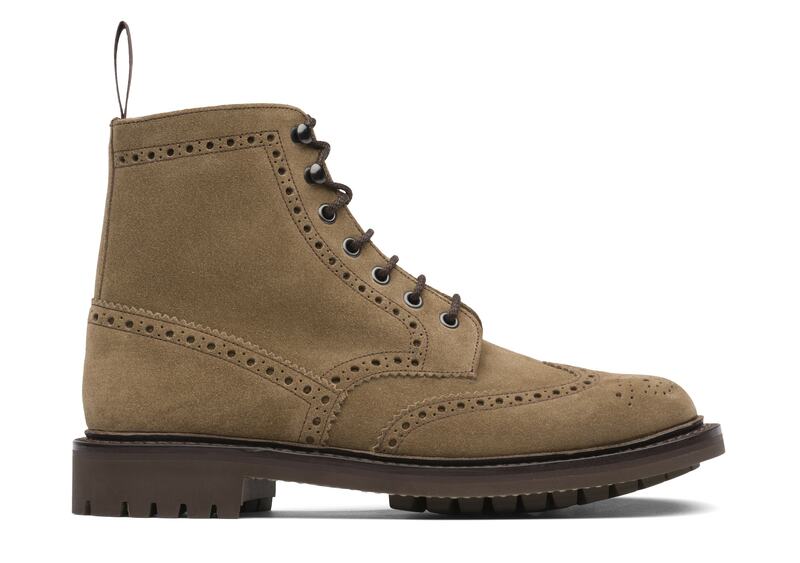 A multi-purpose boot, the McFarlane is a weekend essential.